Frances Ashcroft NPR coverage of Frances Ashcroft: News, author interviews, critics' picks and more. 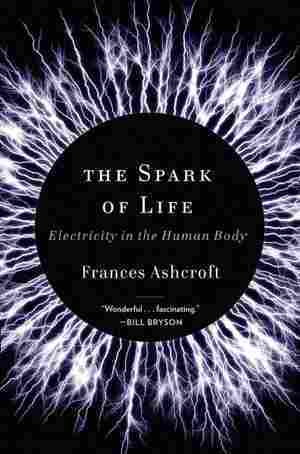 September 27, 2012  Frances Ashcroft's new book details how electricity in the body fuels everything we think, feel or do. She tells Fresh Air about discovering a new protein, how scientists are like novelists and how she wanted to be a farmer's wife.